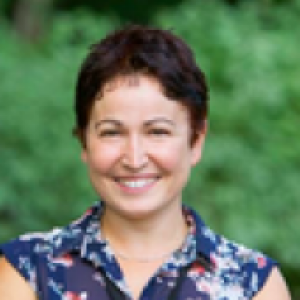 Francesca Grippa is an Associate Teaching Professor and Lead Faculty in the Bachelor of Science in Management. The focus of her academic expertise is at the intersection of innovation and change management, entrepreneurship and organizational behavior. 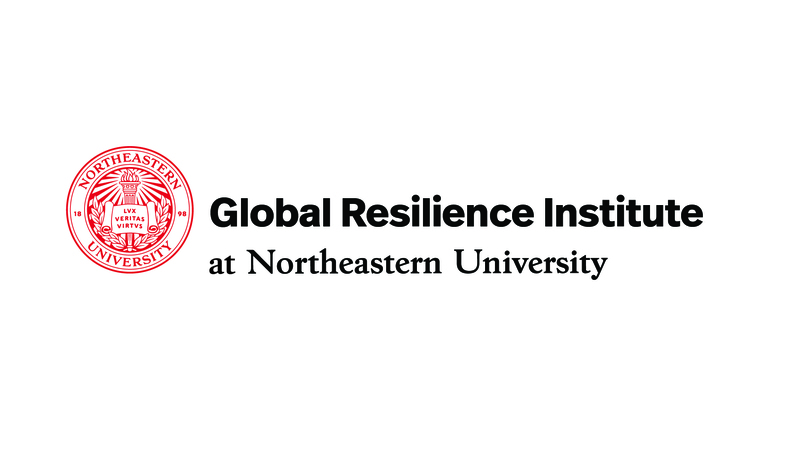 Dr. Grippa is also Faculty Affiliate within Northeastern's Global Resilience Institute. Dr. Grippa’s research and scholarship interests include: collaborative innovation networks; entrepreneurship and change management; e-mail based social network analysis; promoting collaboration within healthcare teams; building resilient communities of patients, researchers and healthcare providers. She collaborates with research scientists at the MIT Center for Collective Intelligence on themes related to Collaborative Innovation Networks (http://cci.mit.edu/coinsresearchpage.html). Prior to joining Northeastern University, Dr Grippa was Assistant Professor of Innovation Management at the University of Salento, Lecce, Italy. She holds a PhD in e-Business Management and a Master's Degree in Business Management. In 2005 and 2006, she was a visiting scholar at the MIT Center for Digital Business in Cambridge, MA. This case study illustrates the growth process of a collaborative innovation network in healthcare. It tracks e-mail communication of COIN members through a method we call “virtual mirroring”, and measures the online perception of the topics of the COIN by coolhunting on social media such as Twitter and blogs. It also describes how the COIN members through “coolfarming” self-organize and identify new sub-topics for their work. In particular, the paper describes the growth process of the US Department of Health and Human Services Infant Mortality CoIIN (Collaborative Improvement and Innovation Network), applying both improvement and innovation concepts to reducing infant mortality among disadvantaged families in the US.